The British Columbia government has stated that if the government of Alberta actually passes such a bill, then there is a high chance of protests and civil agitation in the state. According to most estimates, the stated depends on Alberta for around 85% of the oil that flows into the state. The basis of the problem lies in the fact that Alberta is trying to build its own pipelines and the flow of so much oil to other states is hampering that project. The Bill 12 was created by the current Premier of Alberta Rachel Notley, and it has now become a major campaign issue for United Conservative Party candidate Jason Kenney. However, it seems the Premier of British Columbia still has an ace up his sleeve, and that is his friendship with the Governor of Washington, Jay Inslee. Recently, he stated that he had been developing relations with the Governor of Washington state and in Bill 12 is introduced then he could use that option. 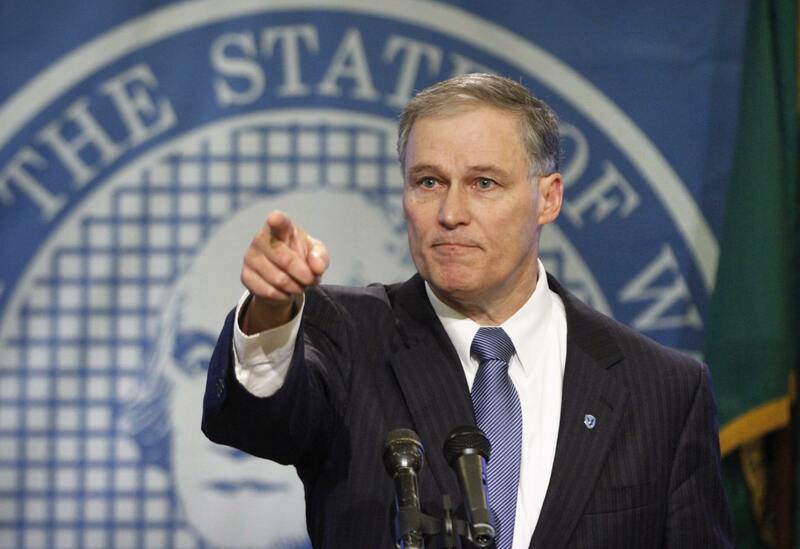 He said, “I’ve been developing relationships with Jay Inslee, the governor of Washington. A lot of refining capacity just south of the border in Washington State. They depend on natural gas from B.C. to fire up their refining capacity. So there’s an economic relationship, as well as one that’s social and cultural between Washington and British Columbia.” Now it remains to be seen whether the Governor actually helps his friend out by urging the oil companies in Washington to supply to British Columbia.